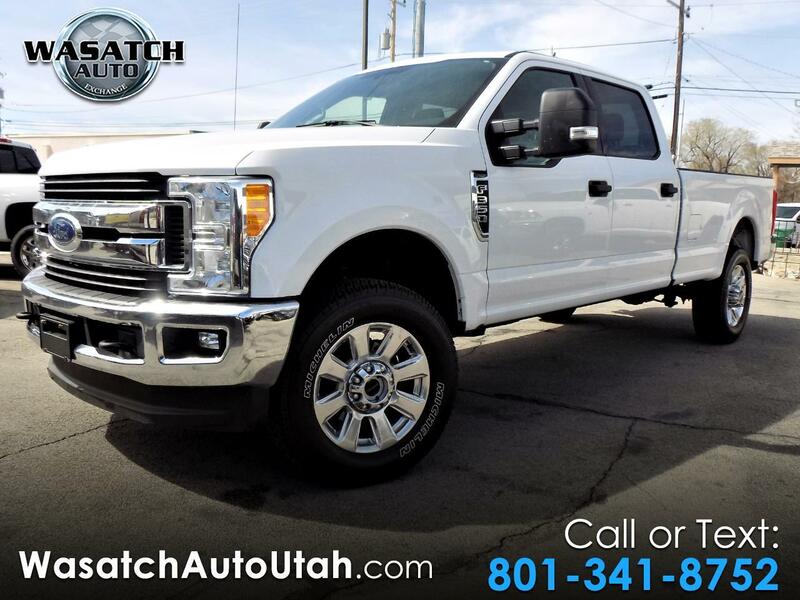 COME TAKE A LOOK AT THIS XLT PREMIUM LONG BED POWERSTROKE. THIS TRUCK HAS SEATING FOR 6 AND ENOUGH POWER TO PULL WHATEVER YOU PUT BEHIND IT. WITH BEST AND CLASS TOWING AND TORQUE YOU WON'T BE DISAPPOINTED WITH WHAT THIS TRUCK CAN DO.